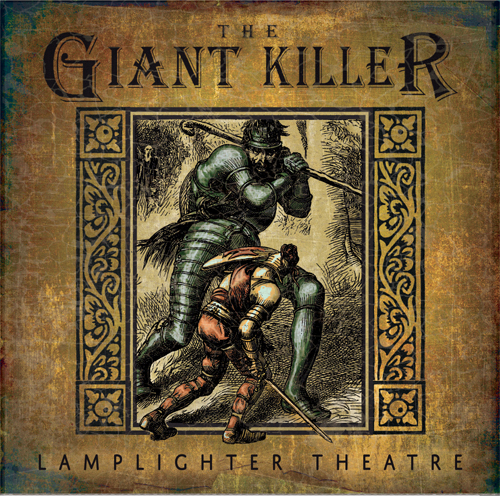 Listen to The Giant Killer Promo! From Anonymous of Denton , Maryland on 1/16/2019 . Very well done. Was a little worried it wouldn't be as good because it was an allegory. But it's excellent and my children love it and keep talking about the giants of sin (though some of my little ones found it a little scary). Thanks! From Steve Jones of McDonald, Tennessee on 1/3/2019 . From Barb Ocker of Greencastle, Pennsylvania on 1/3/2019 . Another well done production! Thanks! From Anonymous of Kodiak, Alaska on 12/21/2018 . We bought this audio drama for our children: 7,5, and 2, for a road trip. It was and is a huge hit. We listened to it during the car ride and it has been playing non stop in our car ever since. From Heather Wilson of KILKENNY, Minnesota on 10/18/2018 . 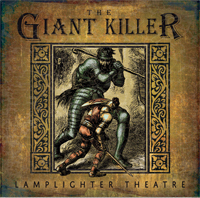 This was our first Lamplighter audio drama. We all loved it. We didn't want to turn it off! The story itself was a great reminder to all about the giants in our life that we often need to battle. With God's help we will win.